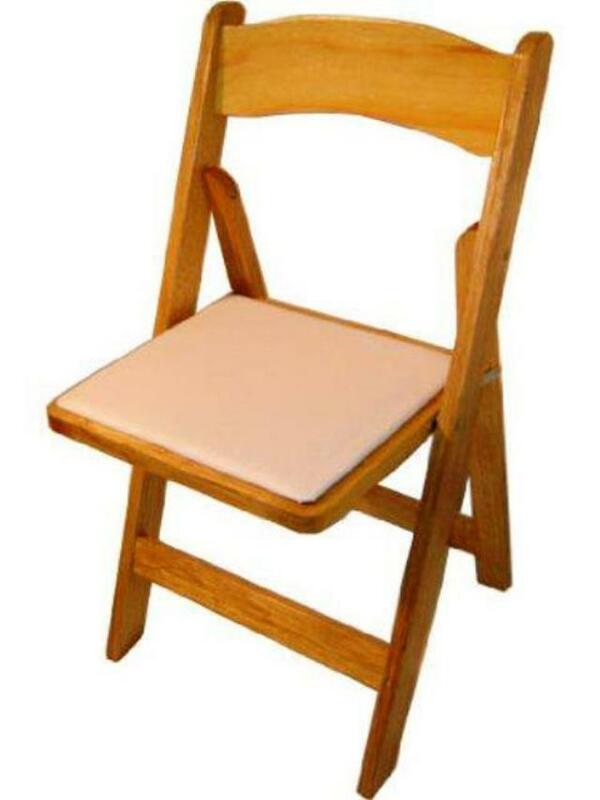 Padded seat folding chairs are great for outdoor or indoor use. The padded seat adds extra cushion for your guests. 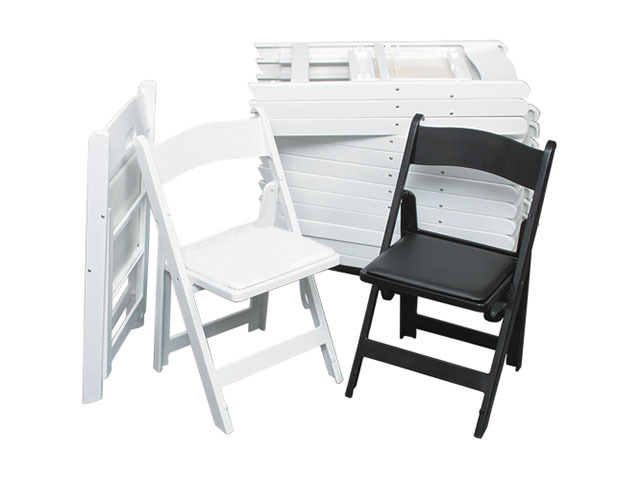 * Please call us for any questions on our padded seat folding chair rentals in Kent WA, serving the Greater Puget Sound area.